Things change quickly from year to year and some websites we have used in the past have disappeared. New ones have taken their place. I want to share up to date information about sightseeing attractions, discounts and passes in Ireland for 2014. It is possible that new ones will pop up as the year progresses. If they do I will update this article to bring you up to date. 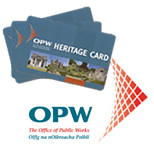 The Heritage Pass offered by The Office of Public Works gives free admission to all their sites for a year. Purchase on their website, tourism offices and OPW sightseeing attractions. Republic of Ireland only. Heritage Island offers 2-for-1, free and discounted admissions to sightseeing venues all over Ireland and Northern Ireland. Their booklet and pass can be purchased on their website and at tourism offices all over Ireland. I have also seen them offered free at various sights in Ireland. An app is available. 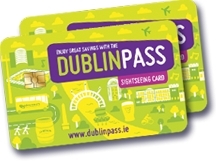 The Dublin Pass offers 1, 2, 3 and 6 day passes. Once purchased it offers free admission to 33 sightseeing attractions in and around Dublin. Skip the queue and go right to the front of the line plus get a free map, guide and free one-way Aircoach transfer from Dublin Airport to the city center. Clare Offers: Discounts for accommodations, sightseeing attractions, dining and shopping. 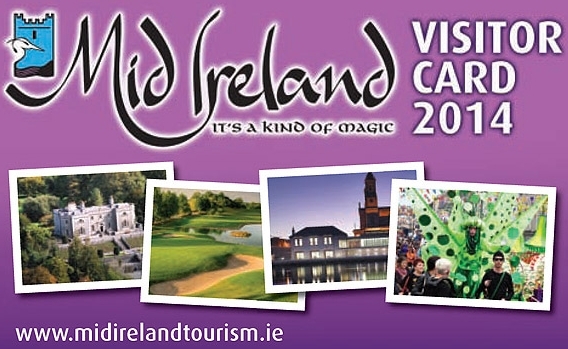 Mid Ireland Tourism offers discounts for the midlands of Ireland. Included are offers for accommodations, sightseeing, tours, golf, festivals, etc. Ireland Yes discount coupons for sightseeing attractions, shopping, CDs and bus tours. Ireland Travel Forum Hot Offers updated as they come in and hot off the press discounts and special offers. Belfast Visitor Pass includes discounts on tours, unlimited travel on buses and trains within their zone (including Belfast City Airport), discounts on admissions to sightseeing attractions, shops, restaurants, etc. Northern Ireland National Trust. 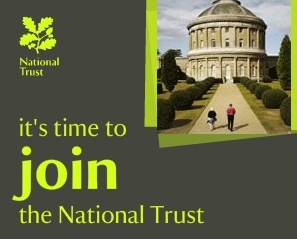 If you join the NT in NI you will get free admissions and parking at all their sightseeing venues. But unless you visit a lot of them the price is probably too expensive. However, you are donating to a good cause that preserves important houses and properties for future generations.